 Sympatico.ca is a French Canadian portal featuring the latest updates in news, sports, travel, lifestyle, celebrities and so much more! Visitors can check their daily horoscopes, enter exclusive contests, check weather updates, find recipes and submit their opinions on daily polls. Find us at www.Sympatico.ca. Weather, Messenger, Horoscopes, Videos, News, Lifestyle, Sports, Automobiles, Health, Beauty, Finance, Travel, Celebrities, Recipes, Home, Music, Movies, Social Media, Polls. Broadband video sponsorships,, programming sponsorships, engaging promotional contests, roadblocks, display advertising, page wraps.